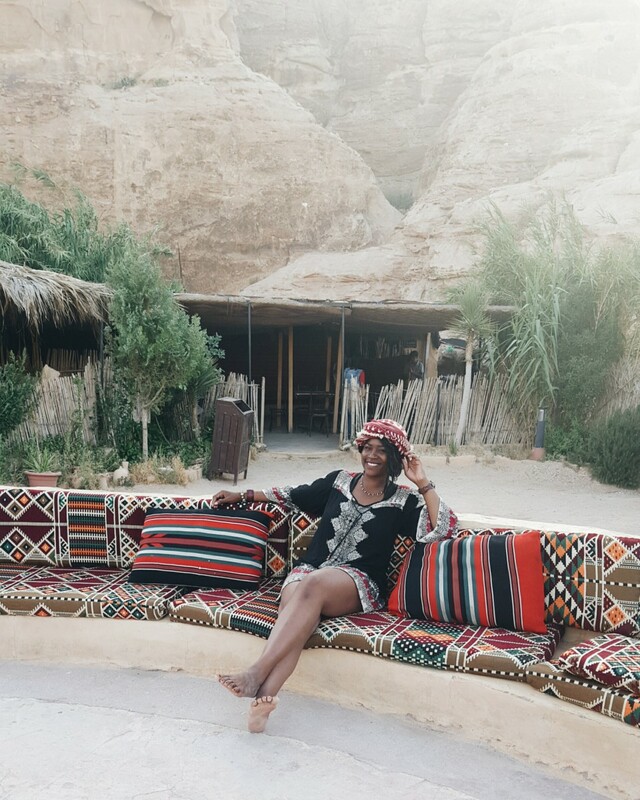 There’s a question I get 10x more than any other one when it comes to my blog, and it involves traveling while black — one of the biggest crimes of America indicators that we are nowhere near a post-racial society. By the way, if you’ve never had to question whether a certain country might treat your race or skin color differently than everyone else, that is the definition of privilege. 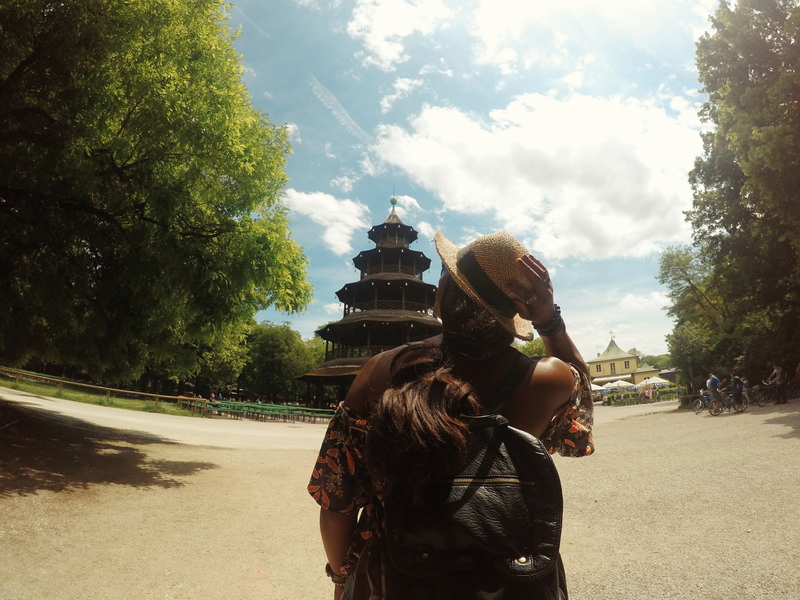 Nothing to feel guilty about — just be aware of how it exists in the realm of travel. Due to recent politics stemming from November and he-who-shall-not-be-named (AKA LARYNGITIS LUCIFER), I watched my blog traffic triple and my YouTube channel generate up to 50,000 views in a single day. It was insane! If you search “black friendly countries” on Google, it’ll yield approximately 48 million results. And out of that 48 MILLION, you’ll see my wee, little blog at #1, and then my YouTube channel at #3. Freakin’ unbelievable. Thousands of black people are searching this daily and finding my blog. It blows my mind. But there are some major points I don’t think they take into account. 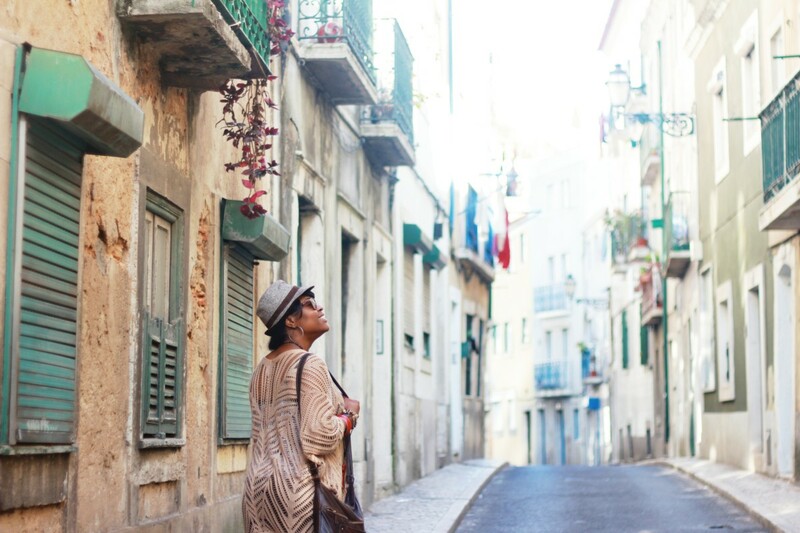 A hot topic in many black travel communities stems around how we can avoid experiencing racist encounters while we travel, especially if the reason we’re traveling is to get away from it at home. And while I’m always very vocal about recommending countries and destinations as black-friendly, putting my stamp of approval on some places over others, here’s the honest-to-God truth. Every country is racist against blacks. But let me explain. You see, racism exists on a spectrum, and it’s not as black and white (lol, hey puns), as we try to put it. 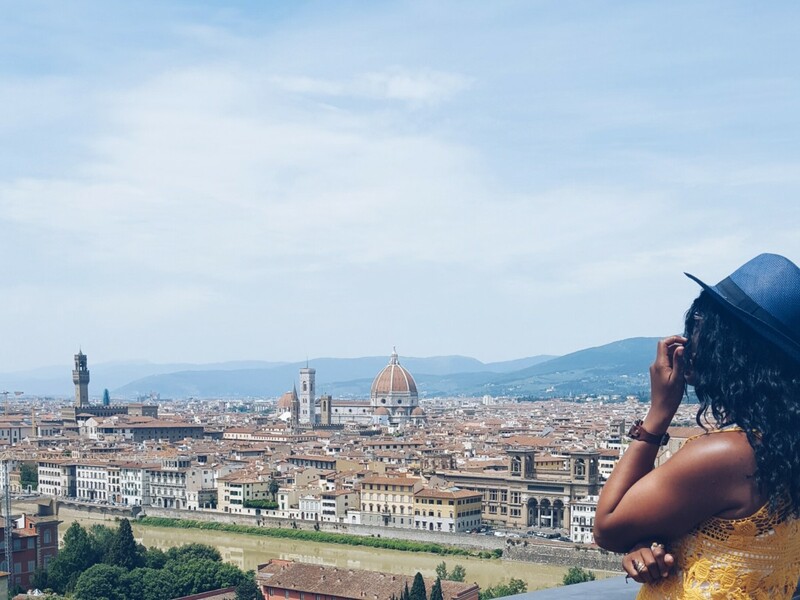 Isolated events like my horrific experience in Prague, or being solicited multiple times as a prostitute in Spain and Italy because of the black female stigma, doesn’t mean the entirety of those countries should be written off. When not in majority-black countries, you shouldn’t expect racist treatment, but you also shouldn’t be surprised if it happens, whether on a micro or macro level. This isn’t to excuse racism at all (pssh, hail naw), this is to help you remember that you spent your hard-earned money to have an amazing experience in a foreign country. So don’t let the bigotry and ignorance of a few ruin that for you. You’re there to have fun and experience something different, so try not to let the experience be about how you were treated, and more about what you saw, and things that were in your control. Because you can’t control other people’s hatred or bigotry, but you CAN control how you respond to it. But not literally, just ignore and keep it moving. Since there’s always a surplus of negative portrayals of black people in the global media, there will always be a lingering ignorance around our existence. This narrative has hit mainstream media in some shape or form in every corner of the world. And when you don’t have a black population in a country, their news, media, and movies are the only thing they can turn to for guidance. So I do and don’t blame other countries for their racist perceptions. Some are too old to know or learn better. And some are convinced based on their own experiences. And while it’s unfair that we have this burden of tiptoeing around people’s ignorance, knowing we’re not only representing ourselves, but the entire African diaspora no matter where we are, many of us have taken on that role with pride. See this amazing example by my friend Charles who’s teaching abroad in Bulgaria. Our experiences shape our perspectives, and if these majority-white or majority-Asian countries can only base their opinions off of what’s been spoonfed to them by the media, then we need to take their actions with a grain of salt. A%$holes have no race, religion, or gender, and you will find them in every corner of the world during your travels (though I’d argue there was a mass migration of this breed to the U.S during elections). And unless you notice a trend in negative behavior overall, try not to let their treatment towards you shape your opinion of the entire country. I admit to being a bit fragile when I first started exploring countries further east, with smaller populations of black people. 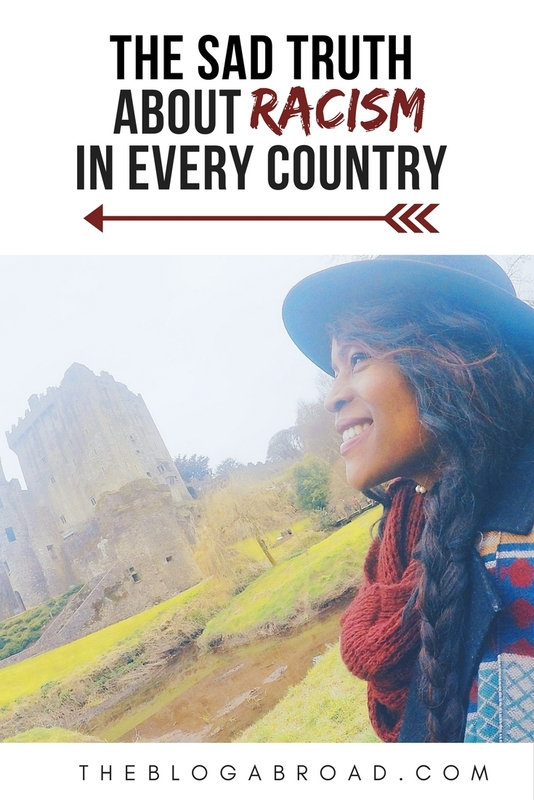 I first traveled and studied abroad in the UK, one of the biggest melting pots in the world. 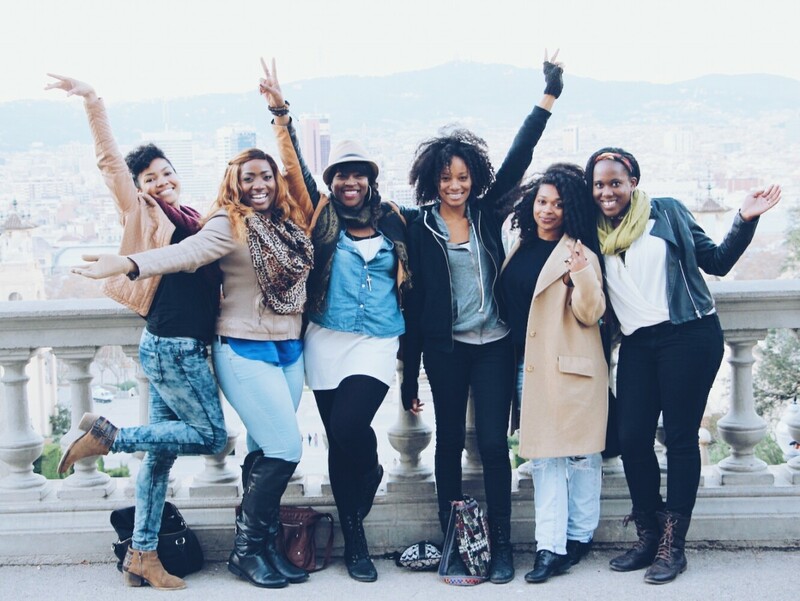 I went on to visit other countries where seeing black people wasn’t a rare occurrence — France, Germany, and Morocco. 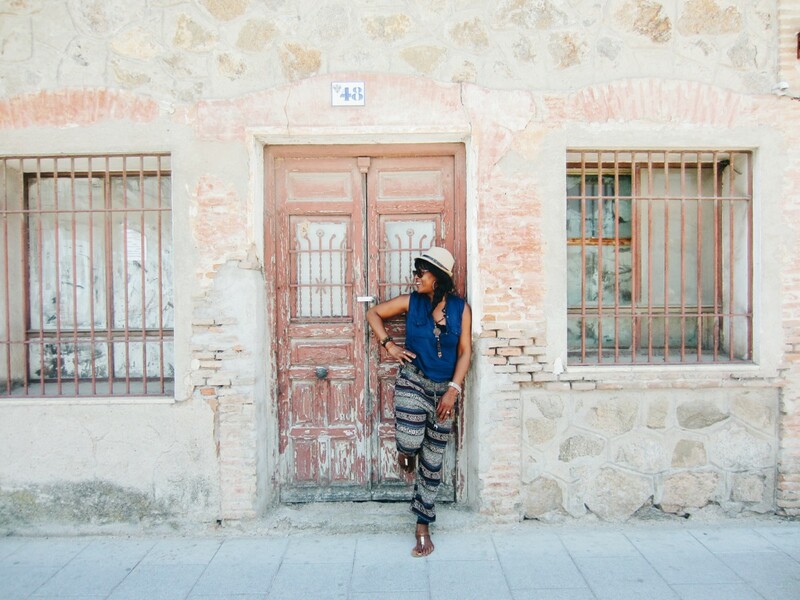 It was when I started visiting places like the south of Spain or the Czech Republic when I found myself annoyed by the attention, the stares, and the unwelcoming vibe some locals gave off. It was something I had to learn to deal with internally, because it would completely ruin travel for me if I took every racist encounter as the standard, rather than the exception. 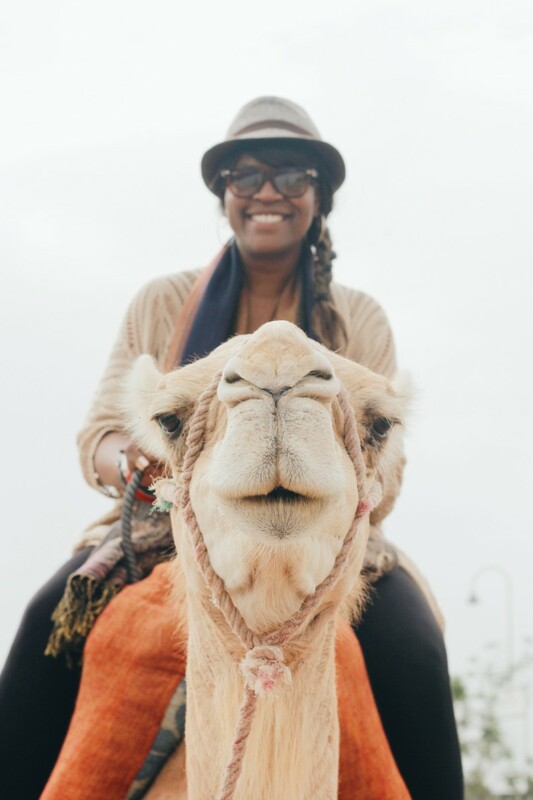 So much goes into perfecting a travel experience, and some places black travelers have completely written off as the most racist destination in the world, I end up going and having the time of my life. Black people, understand you will be meeting different kinds of people and having a whole different set of circumstances that factor into how your experience will be. If someone tells you to avoid a place for being racist to blacks, the best way to know for sure, is to just go for yourself, because every non-black country has people who are racist to some degree. My friend Daniel wrote a great piece about his experiences about being Black in Latin America. It’s all a matter of whether the universe does its part in keeping these people in hiding until you leave. I’ll end with a video I made over a year ago which has since gone viral, and it sparked heavy debate over a couple of the countries which I recommended as black-friendly, while many others vehemently disagreed. It just goes to show you that the degrees to which racism are displayed towards a black person will vary. And while it’s helpful to have first-hand endorsements from fellow black travelers, you can’t take every person’s experience as the rule. PINterested in sharing the article?